One of the most valuable improvements I&apos;ve made on Gizmo is a Maretron TMP100 able to put six different temperature sensors on the boat&apos;s NMEA 2000 network, particularly the one I&apos;ve set to alarm me if the engine block gets even slightly hotter than normal. 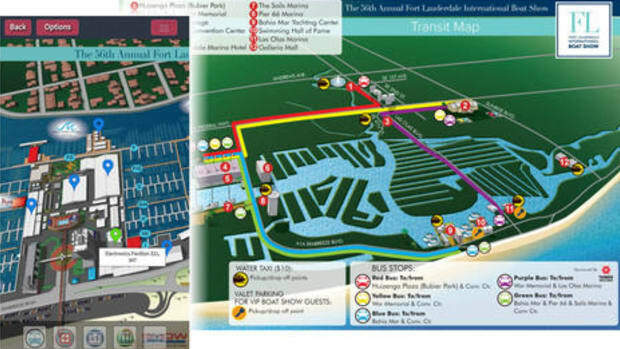 I wrote about the plan in 2013 and will detail how well it worked out soon. 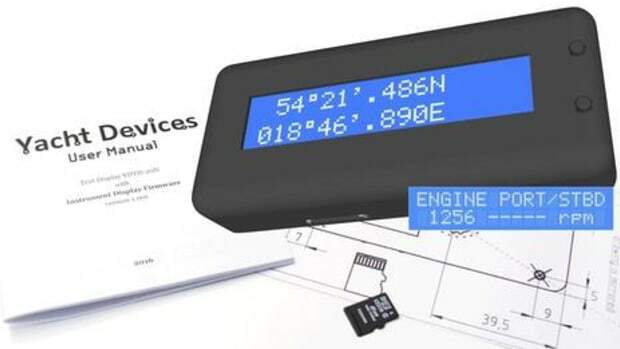 Closely monitoring certain temperatures can save a lot of hassle and money though one impediment is the need for either a Maretron DSM display or a USB Gateway to configure the setup. 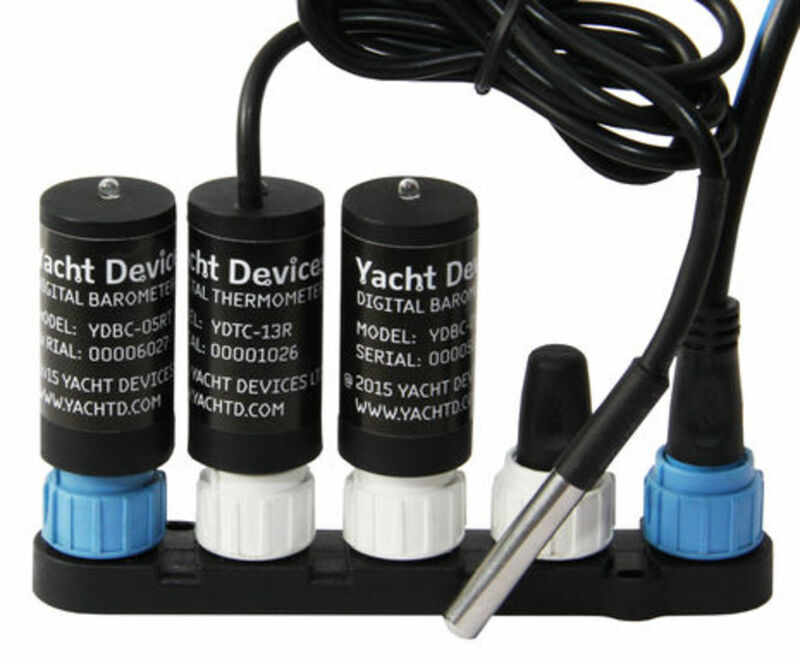 It&apos;s intriguing then to learn of Yacht Devices&apos; $99 N2K temp sensor with its clever cost-free configuration. But there are some potential issues. I&apos;ll discuss what seem like Yacht Devices&apos; good ideas first. 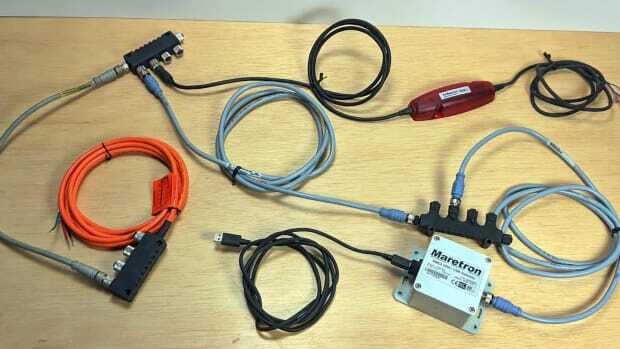 Adding a sensor to an NMEA 2000 network usually involves the extra expense of adding a tee connector and a drop cable, or maybe an adapter cable if your sensor has a regular N2K male connector and your network uses Raymarine&apos;s SeaTalkNG (N2K) connector and cable system. Yacht Designs has addressed all these possibilities. You cannot only order the YD sensors with either a standard DeviceNet Micro C connector or the white STng spur connector, you can also specify that either style include a terminating resister. 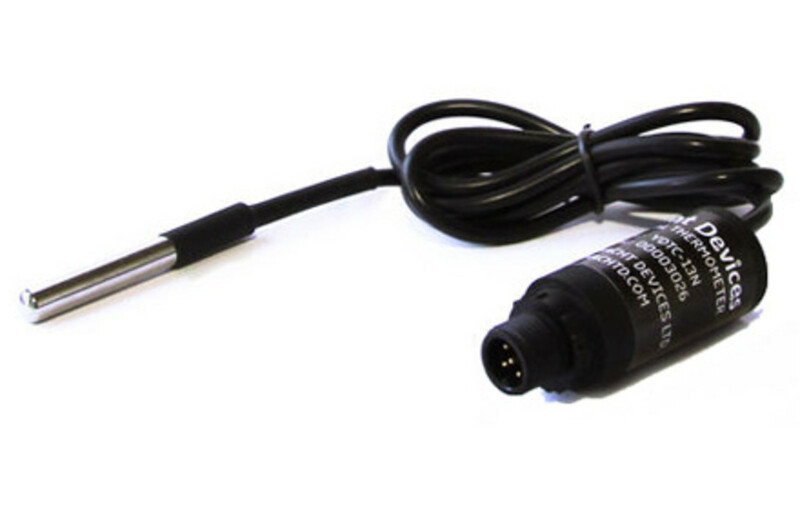 In some cases, then, you can swap one of the two terminating plugs at the ends of your NMEA 2000 or STng backbone with a Yacht Device, no new cable or tee needed. (The blue-based sensor above illustrates this concept because SeaTalkNG usefully differentiates backbone connectors from spur/drop connectors.) With free shipping worldwide, that means the total cost of a new YD temp or baro sensor might actually be $99! But there remains the problem of how to configure a third party N2K device that doesn&apos;t have any other interface. The NMEA 2000 standard purportedly includes a basic command function for this purpose, but I don&apos;t know of any manufacturer that uses it (with the possible exception of Maretron&apos;s ability to configure certain Airmar sensors). 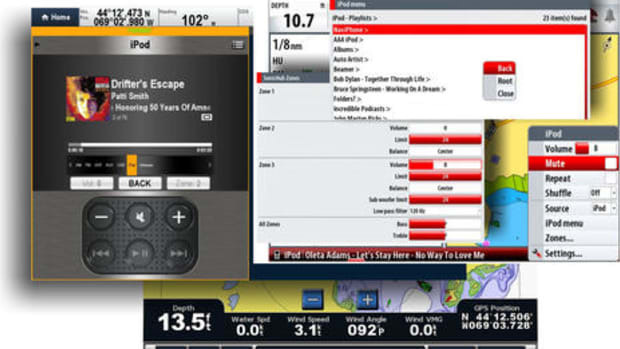 Yacht Devices came up with a surprising solution - to program their sensors you use either the chart datum or manual magnetic variation controls available on almost any chart plotter. (The reason for alternate controls is that some plotters don&apos;t distribute changes in one or the other of those values to the N2K network). In other words, YD sensors understand changes made to N2K PGN 129044 or PGN 127258 and can be programmed in all sorts of ways using those changes. 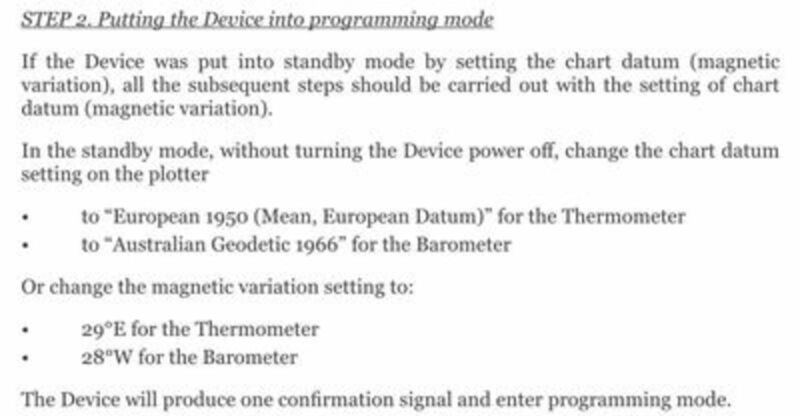 The manual (download here) extract above shows how you first put the Yacht Device in programming mode. The last step, of course, is to set the magnetic variation or chart datum back to where it was in the first place, but by then the sensor is programmed without the need for any YD display or some sort of N2K gateway and external software. 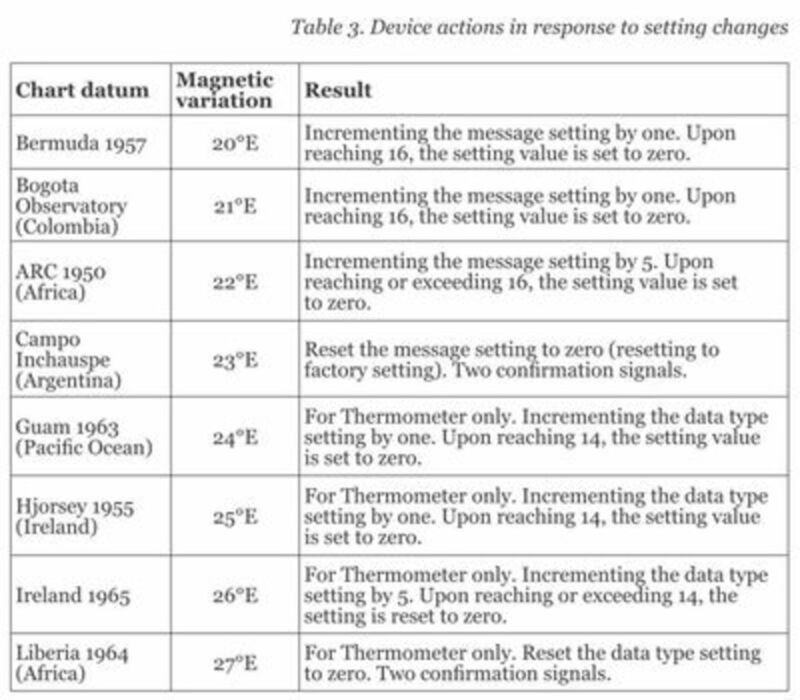 At any rate, it blows my mind a bit that an installer may find him/herself switching a plotter&apos;s chart datum to "Ireland 1965" in order to move a temp sensor&apos;s data type 5 steps down the list. It sounds crazy, and the whole programming routine may be quite tedious, but it would only have to be done once in most cases (which is why having to get a special display or gateway can also seem crazy). 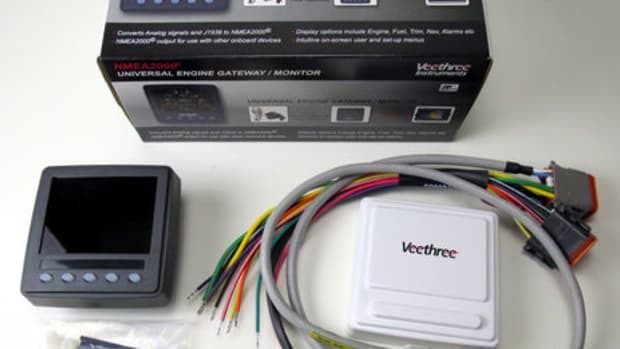 So there are the several reasons I&apos;m glad to see Yacht Devices enter the NMEA 2000 device network, and note that an inexpensive YD Voyage Recorder is coming next. But now let&apos;s discuss some issues. One is that temperature alarming is not supported by many display systems at this point (I use Gizmo&apos;s Maretron displays, but should test the others again). 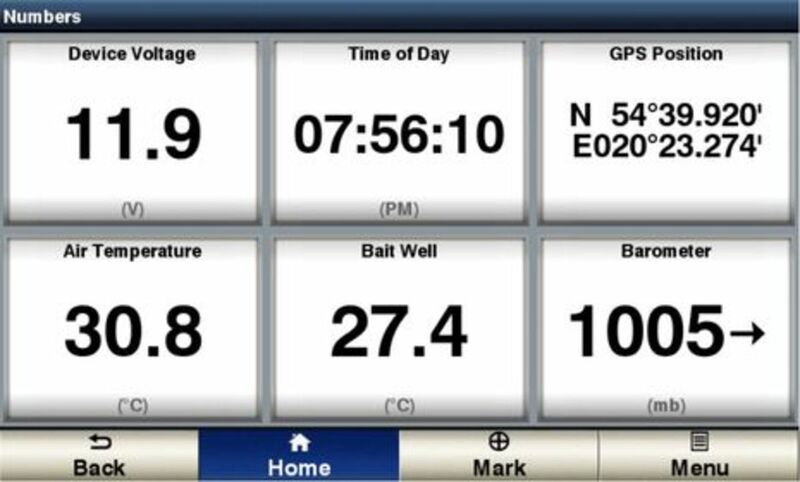 Another is that while quite a few N2K displays can graph barometric pressure, a lot of boaters don&apos;t want to keep their N2K networks powered up all the time, and it&apos;s a 24/7 barograph that can really help you spot weather changes. (I&apos;m working on a comparison of two interesting standalone electronic barographs -- Starpath&apos;s Mintaka Duo and Weems & Plath&apos;s model 4002 -- and thus more aware than usual that tracking atmospheric pressure still has value.) 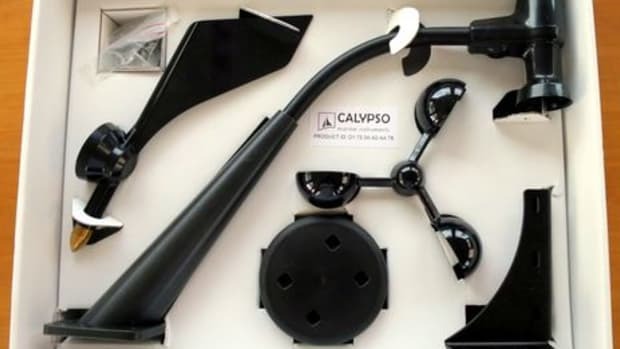 Note, too, that there&apos;s also the LCJ Capteurs NMEA 2000 BaroPlug available and they had to make a special B&G model probably to take care of some non-standard incompatibility. 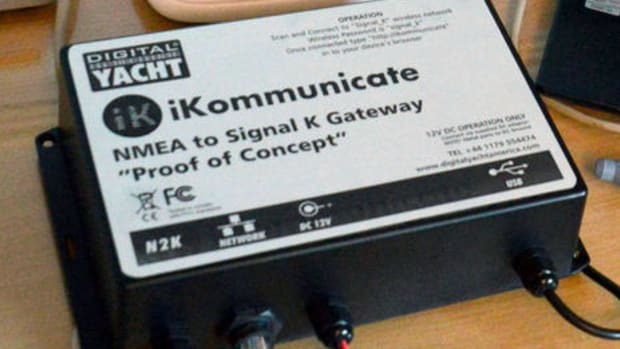 My main problem with Yacht Devices, though, is that as best I can tell the company has not even joined NMEA let alone purchased the 2000 documentation and begun the process of Certification. Maybe I&apos;m missing something when searching the NMEA public records, but Yacht Devices has also failed to answer two inquiries on the subject. If true, I think it&apos;s just plain wrong not to contribute in any way to the largely volunteer organization that created the standard your product is based on. But then again, the N2K Certification part is trickier business. Of course, I prefer to use certified devices on Gizmo -- they&apos;ve undergone testing of their network compatibility (though not what data PGNs are sent or displayed). But I&apos;ve noticed that many devices, even from major brands, are not certified. For instance, I see nothing certified from either LCJ Capteurs or B&G. 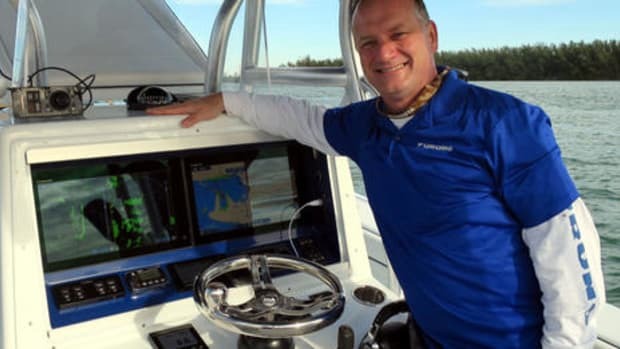 And I don&apos;t think that the Simrad NSS evo2 displays or the Raymarine gS12 currently on Gizmo are certified, not to mention a bunch of smaller devices. 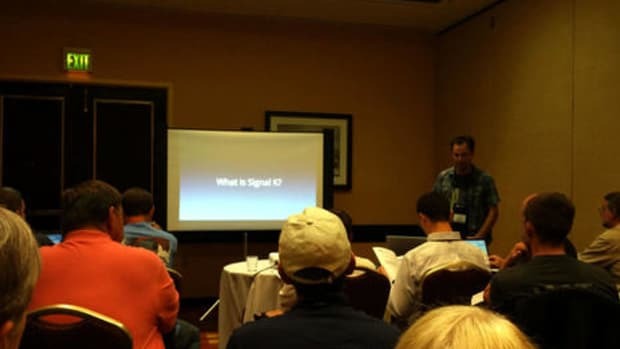 So besides any comments you may have on Yacht Devices, I hope some of you will go to the NMEA 2000 Certification database and see if your gear is in it. And/or maybe someone can explain what the heck is going on with certification?